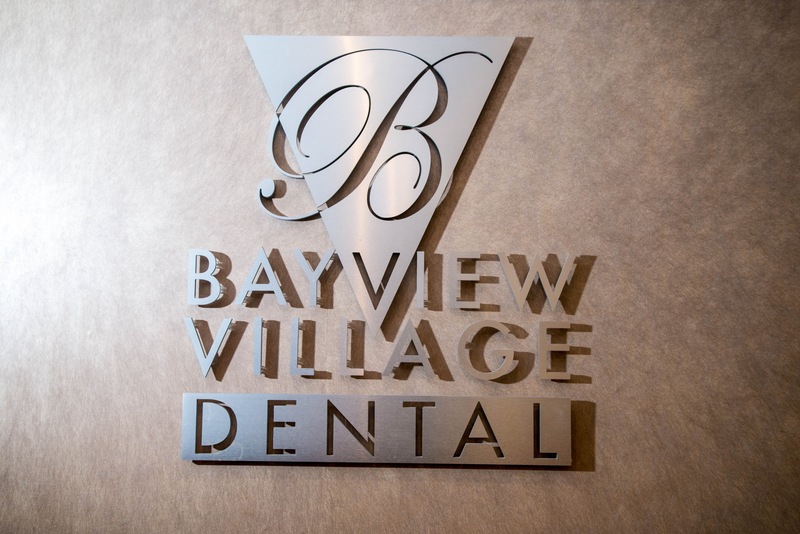 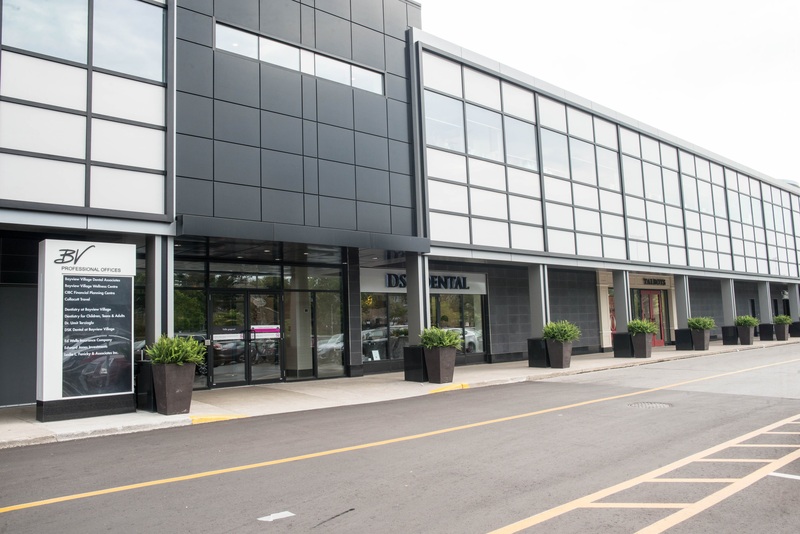 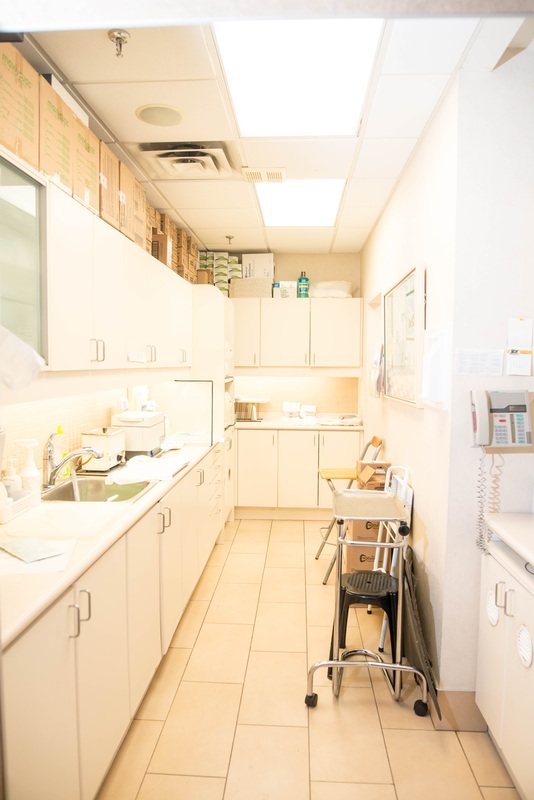 Enjoy a dental experience like no other at Bayview Village Dental Associates! 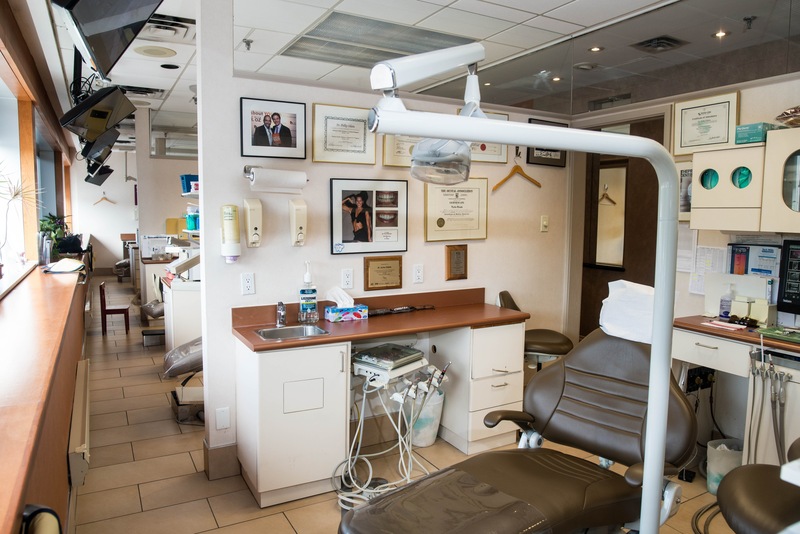 Be prepared to benefit from the expertise and vast knowledge of our entire dental team, which is composed of family dentists, wellness-based dental practitioners, cosmetic dentists and restorative dentists. 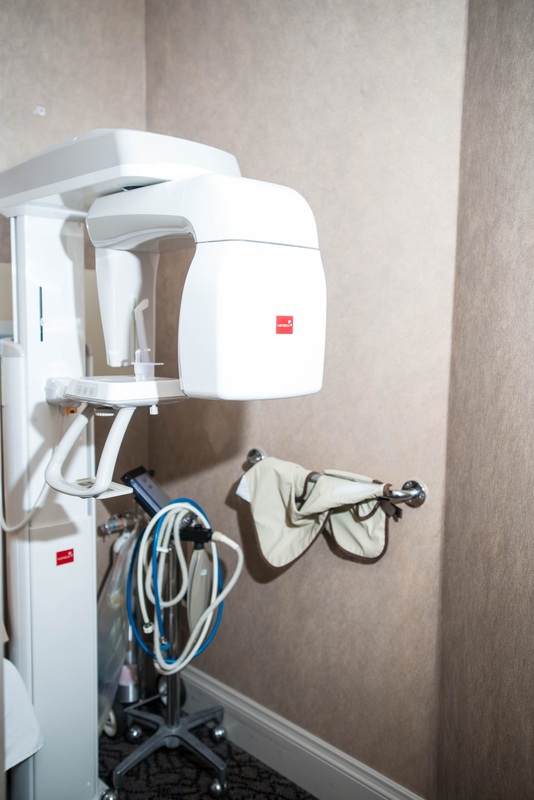 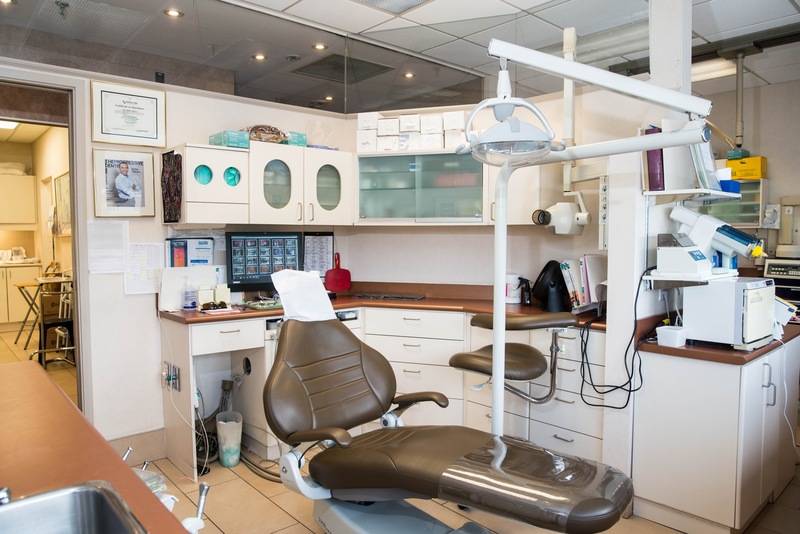 We can transform even the most challenging dental problem into a beautiful smile and we will do that in the most comfortable and convenient way to you, while using the latest, up to date and state-of-the-art dental technology. 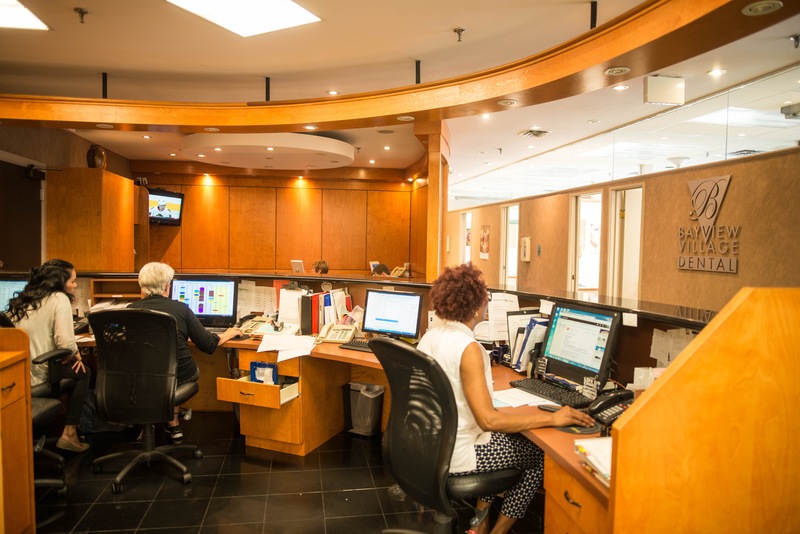 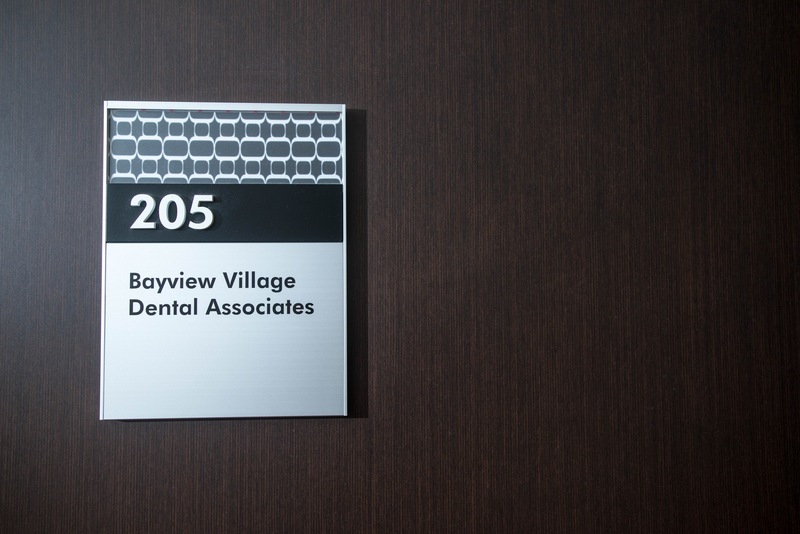 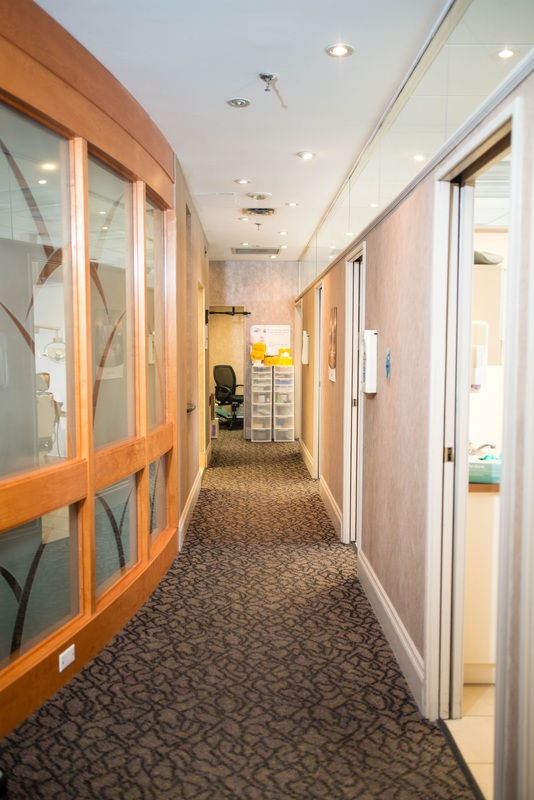 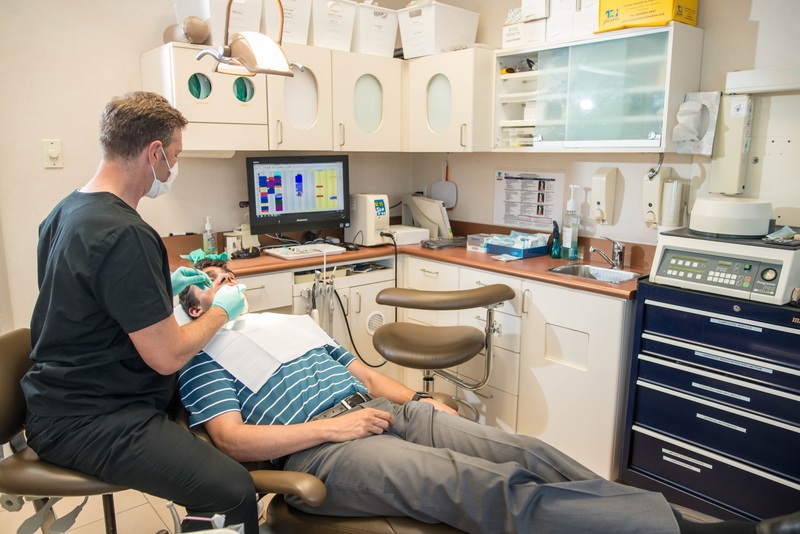 In our recently renovated Bayview Village Dental office your comfort and needs always come first. 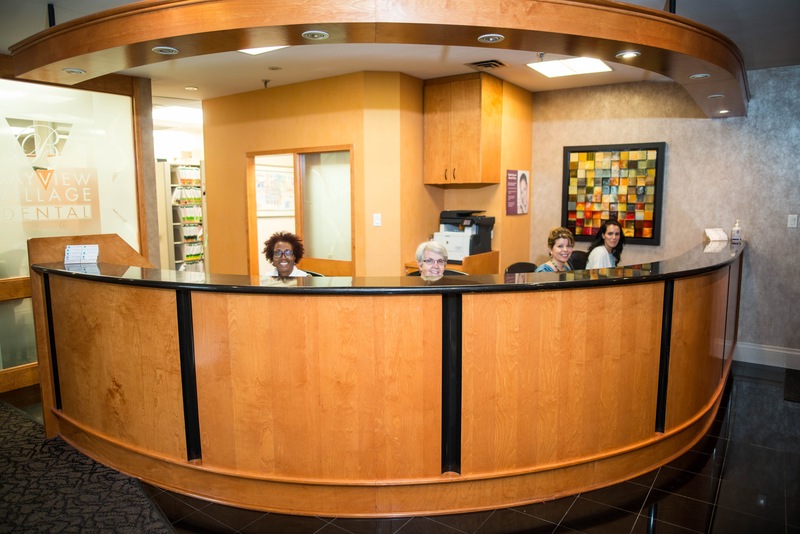 Our warm and friendly staff has a personal touch that communicates passion, commitment and care towards your complete satisfaction.